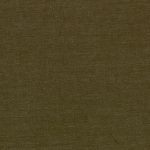 Poly Cotton Twill Fabric Wholesale: 68% cotton/32% polyester. 60″ wide. 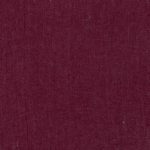 These fabrics are perfect for any type of sewing project, including children’s and adult apparel. 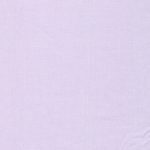 Click on each fabric for ordering information and pricing.